In 2002 she moved to Winston Salem, NC and practiced general dentistry at University Dental Associates at Wake Forest University Baptist Medical Center. Dr. Lesley was involved in the Junior League and has sat on the board of several non-profit organizations including the Junior League of Baltimore. Dr. Lesley stays current in the dental profession through continuing education opportunities. 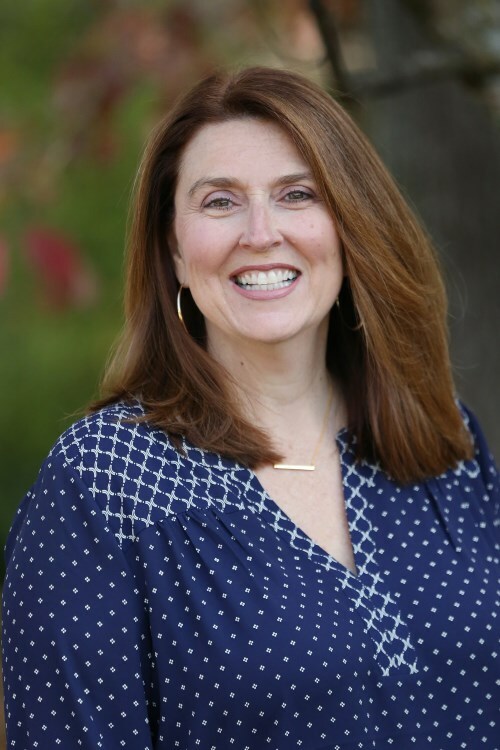 In the summer of 2005 her family relocated to Huntersville where she enjoys spending time with family, cooking, travel, gardening, and community volunteerism. 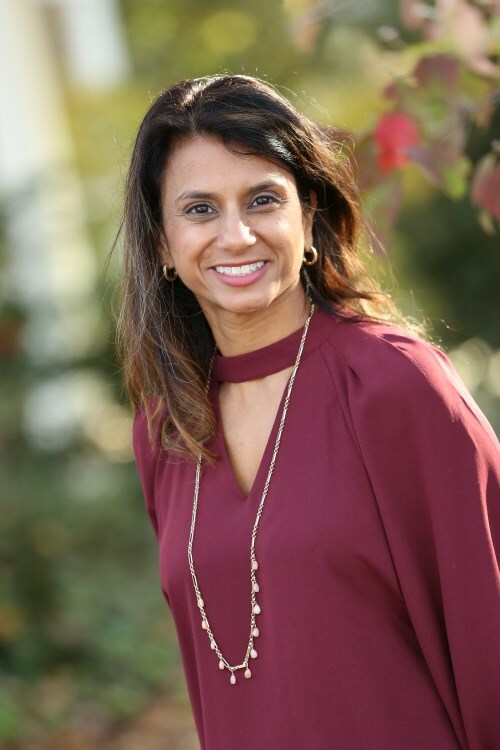 Dr. Sharma, a Concord native, attended University of North Carolina in Chapel Hill, where she received her undergraduate degree in Biology and then her Doctorate of Dental Surgery. Her postdoctoral training was a General Practice Residency at the University of Tennessee in Knoxville. Dr. Sharma has over 20 years experience as a family dentist and is excited to join Dr. Lesley's practice, where patient care and satisfaction are a top priority! When not practicing dentistry, Dr. Sharma enjoys spending time with her husband and two children, Maya and Nathan, running, traveling and attending her children's activities! 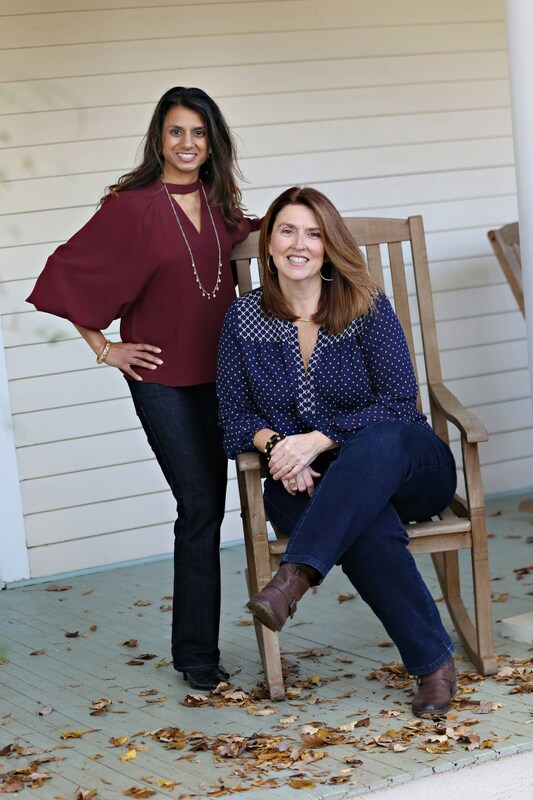 Dr. Sharma has lived in Skybrook since 2001 and is excited to be practicing right here in her own backyard!